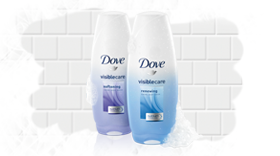 You could win FREE Dove when you play a game. This is a win, win, fun game. free sample the first time. Which says "Play for Free Dove"
Click there and have Fun!! !